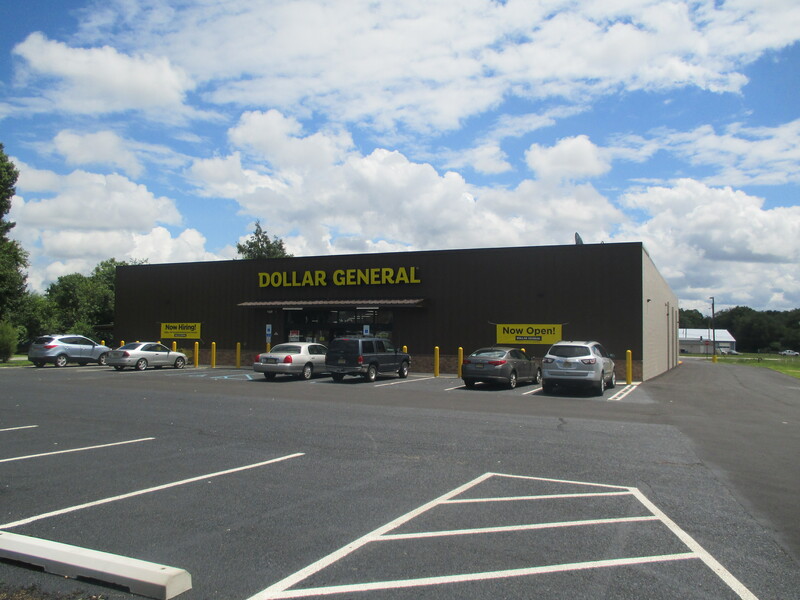 MBC completed its first Dollar General store in Elmer, New Jersey. The store was a former hardware store. Upon purchasing the property, MBC gutted the building and completely remodeled it for Dollar General. The store opened for business in July 2017. We look forward to expanding our development portfolio to complete more projects in the greater tri-state area.